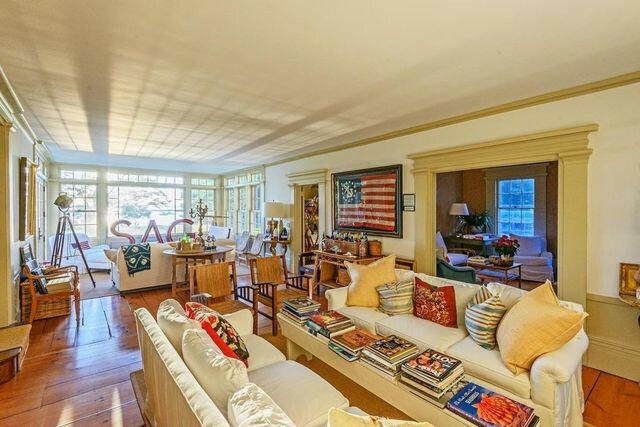 Legendary model Christie Brinkley is no longer the model resident of her waterfront Sag Harbor mansion. 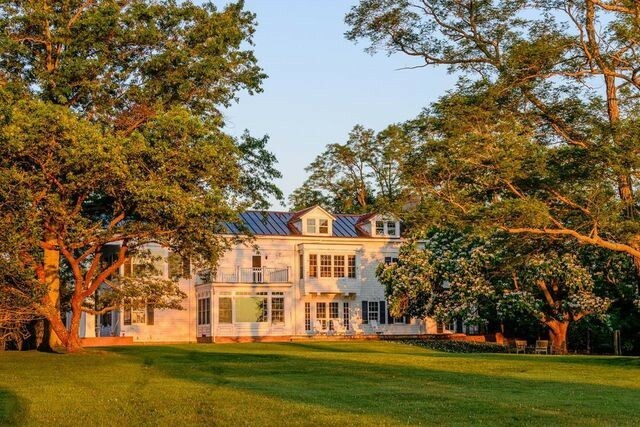 The property sits on 4.44 acres, and has 327 feet of beach frontage, a bayside pool and gardens, as The Post previously reported. The wood-shingled home has five bedrooms and four fireplaces across 5,500 square feet. The listing broker, Douglas Elliman’s Enzo Morabito, didn’t return calls. We hear the buyer was represented by Corcoran’s Susan Breitenbach.